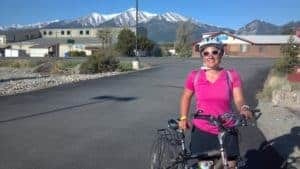 I was so delighted to find out how bike friendly Buena Vista, CO was when I moved here last summer. I started biking everywhere I could! Then I found out they host Buena Vist Bikefest every year, not a race exactly, just a choose-your-own-adventure bike ride. 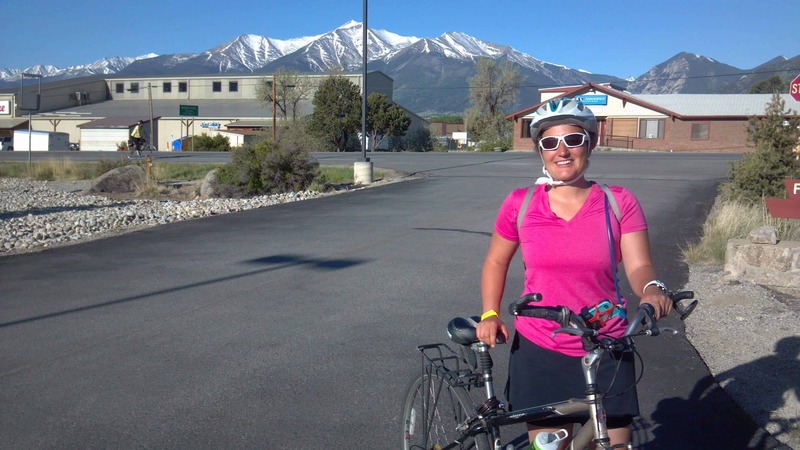 Riders choose between a “fun” 35, 50, 62 mile metric century route or a 100 mile century ride. I am so excited and nervous to say that I registered for the 2016 Buena Vista Bikefest! 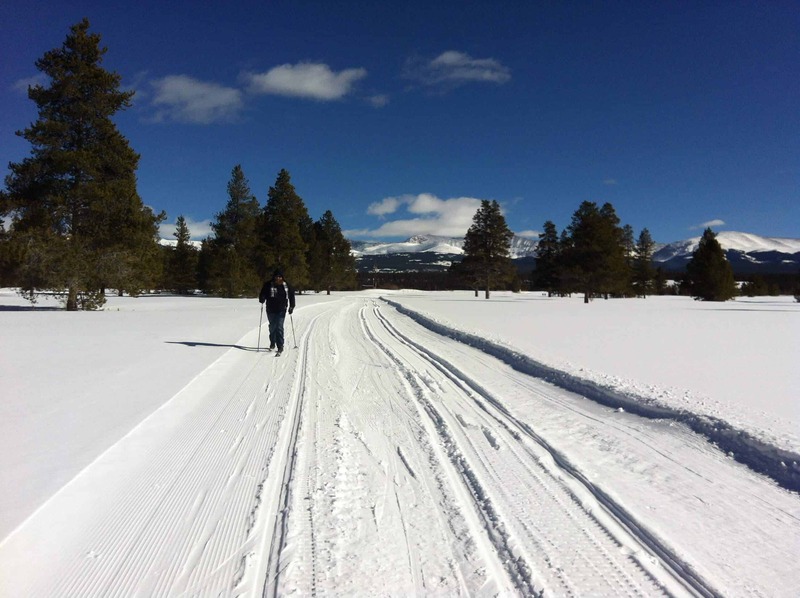 While there are different routes to choose from (35 mile, 50 mile, 62 mile, or 100 mile) I figured, go big or go home right? 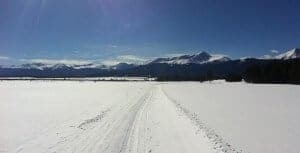 The century route (or 100 mile ride) goes from downtown Buena Vista north on Highway 24 all the way to Leadville, CO, around the Mineral Belt Trail through the historic mining district, and then back down to Buena Vista, racking up almost 5,000 ft of elevation change! While I do love to bike, I wouldn’t consider myself a serious cyclist by any means. The Buena Vista Bike Fest is notorious for having amazing rest stops and support areas, as well as being patrolled by state troopers and local search and rescue providing EMT support if needed. The more you know about your bike, how it works, and how to fix things, the better off you (and your bike!) are. If you ride frequently, even just short trips, it’s worth it to learn how to clean and maintain your bike, tires, chain, and gears. That will help prevent damage to your bike, and save you money by cutting down on repairs, and replacing parts. No matter how much I ride, riding next to traffic can be scary! I always wear a helmet and bright clothing to make sure cars can see me. I have not once regretted pushing through one extra mile or one last hill. It’s always worth it afterwards! You get to see cool things by taking wonky backroads that you normally wouldn’t if you were driving. 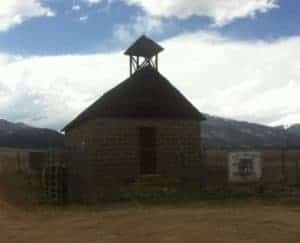 Like The Maxwell Park Schoolhouse in Nathrop, CO.
First pair of clipless pedals and shoes. I went with the new Shimano ClickR pedals and cleats because I was nervous about being clipped in, and I love them! Living in Colorado, I got a JetBlack Cycling Z2 Fluid Indoor Trainer. You know, for when there’s several feet of snow on the ground and I don’t feel like cycling outside! A cell phone holder that clips onto my handle bars so I can track my miles and see my route quickly and easily. I hope you get to squeeze in as many rides as you can this year, and maybe even sign up for a race in your area! Wish me luck and send me good vibes! Our tour group getting ready to play around on the practice track. In the spirit of keeping adventure alive in my life, when backpacking isn’t really an option right now, I tried something new! 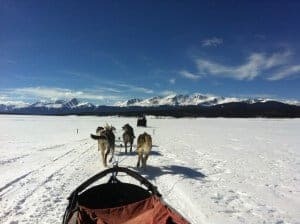 I got to go snowmobiling in Leadville Colorado. 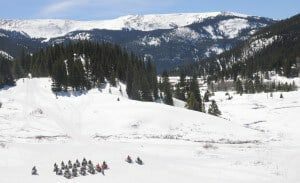 Thanks to my friends at White Mountain Snowmobile Tours. A beautiful view of Mt. 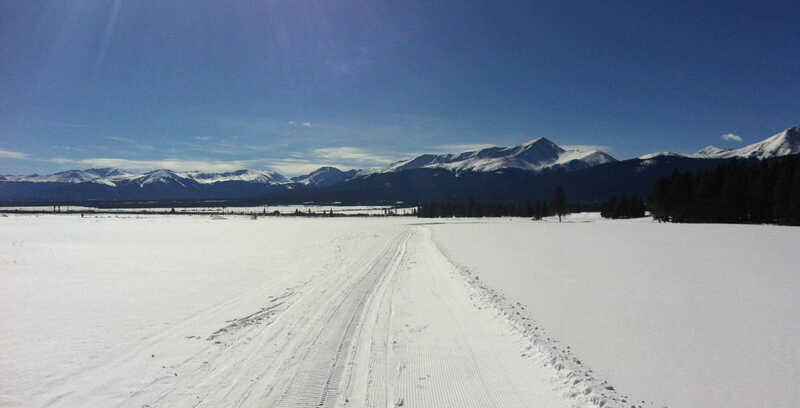 Elbert, on the left, and Mt. Massive, on the right. 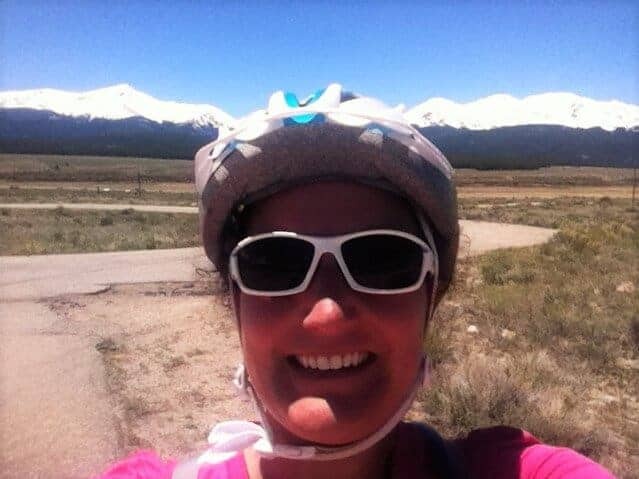 These are the two highest peaks in Colorado at 14,440 ft and 14,428 ft respectively. 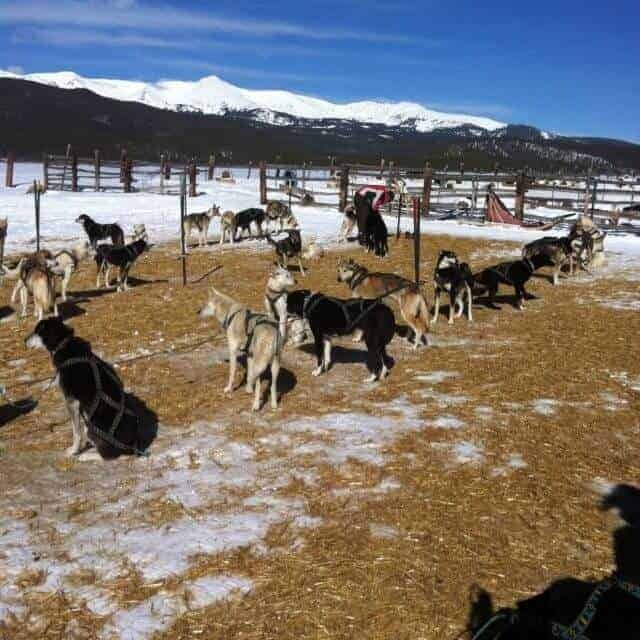 Even though I’d always rather be hiking, I went dog sledding for the first time instead, thanks to my friends at Alpine Adventures Dogsledding in Leadville, CO.